Comments: Alma Kellogg (Nee: ) | Milan MI United States | 1901-1920 | Comments: "Alma Kellogg." Born July 16, 1881. 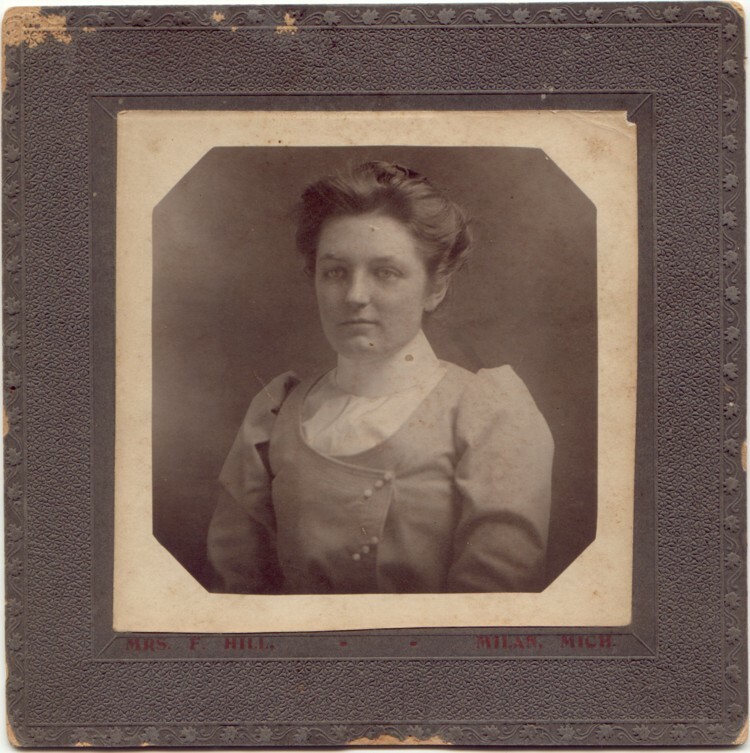 Daughter of Hiram and Adell Kellogg.